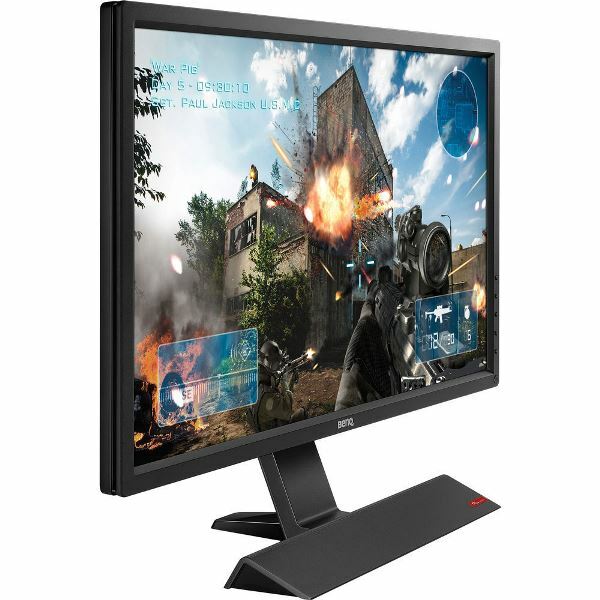 BenQ recently released a new professional gaming monitor that is not only for PC gaming, but for console gaming as well – the BenQ RL2755HM. 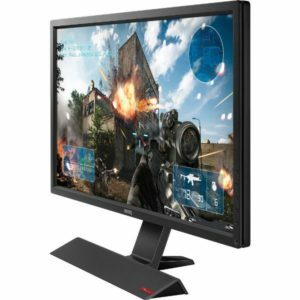 The BenQ RL2755HM is a 27-inch gaming monitor featuring a Full HD 1920×1080 resolution and a fast response time of 1ms GTG. It also features a Twisted Nematic Panel technology, has two HDMI ports; and also features Black eQualizer, RevolutionEyes and many more. Check out the rest of its features and specifications, as well as its price and availability from the official release below. BenQ’s all-new 27-inch widescreen RL2755HM LED monitor brings a native 1920 x 1080 full HD (FHD) resolution, 12M:1 high dynamic contrast ratio, and ultra-low input lag to FPS games such as the new Halo and Call of Duty, as well as popular fighting games like Mortal Kombat. By rendering action without ghosting or latency from mouse motion, gamers are able to see more details and spot opponents faster for a more seamless console gaming experience. Using the monitor’s new fighting mode, gamers can also access specific color calibration settings to help highlight characters during combat — leading to increased precision and more furtive strikes. With BenQ’s Black eQualizer, players gain total gaming visibility by adjusting brightness without over-exposing white levels — revealing critical combat details to spot enemies in darkened areas. To add even more flexibility to the gaming experience, the RL2755HM comes equipped with dual HDMI ports, providing FHD connectivity with gaming consoles. 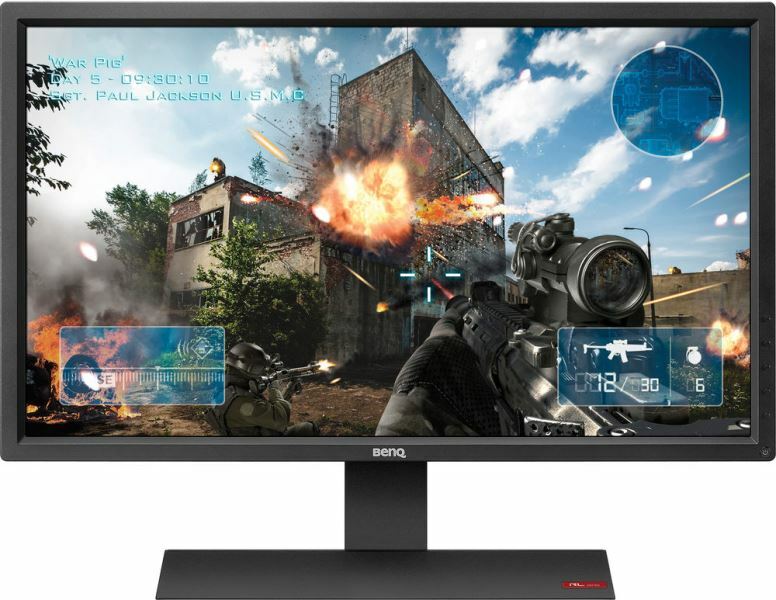 The monitor’s Display Mode allows gamers to switch instantly between four different screen sizes, while Smart Scaling provides the flexibility to freely scale screen content to any custom size. To match BenQ’s “gaming is in the details” philosophy, every feature offered on the RL2755HM has been thoroughly tested and calibrated for optimal color reproduction. Using a 20-Level Color Vibrance setting, users can also specify their exact color preference for any gameplay situation. For even further gaming comfort, the fast-action monitor features RevolutionEyes technology to eliminate backlight flickering at all brightness levels as well as low blue light technology which allows gamers to engage in longer, more comfortable playing sessions. At the time this article was posted, the BenQ RL2755HM is now available for (pre) order and comes with a retail price of $279. You can order one from B&H here. It also comes with a limited 3-year manufacturer warranty.